The supernatural realm permeates our natural world. 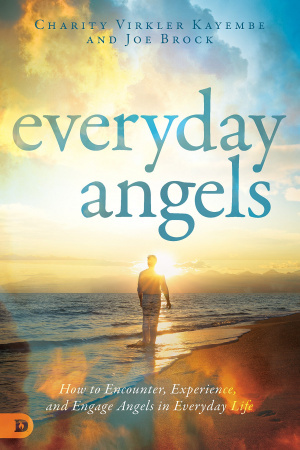 Therefore, experiencing angels should be an everyday occurrence--we simply need to open our spiritual eyes to their reality and role in our lives. Through powerful stories of angelic experiences and insightful teaching on the presence of angels, authors Charity Virkler Kayembe and Joe Brock reveal how angelic encounters are not reserved to a few favored individuals, but are for everyone!